The Talesman tells stories of Norse Gods, Celtic mysteries, clever girls and Dragon Slayers, medieval mayhem, giants, goblins and halloween horrors. 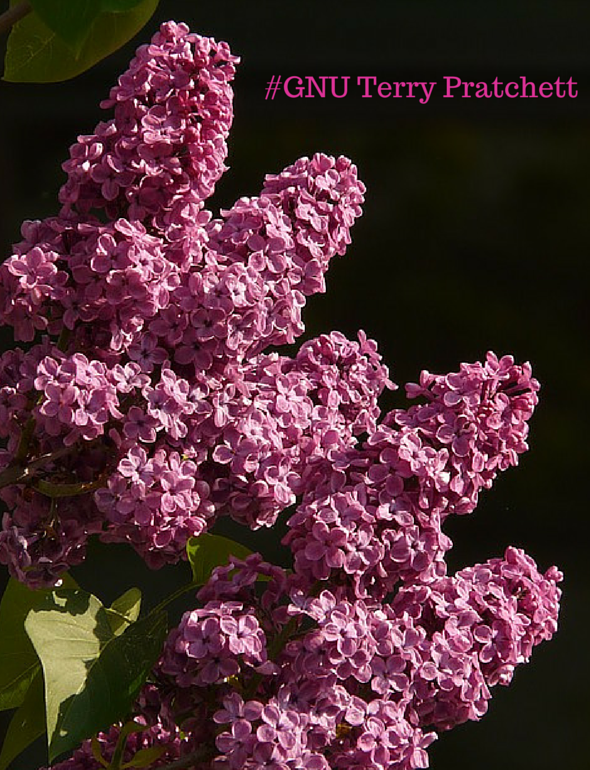 Originally specialising in Northern European tales, his stories are now drawn from all over the world. He has toured the country from Penzance to York, for feasts, festivals and fun since the early nineties. 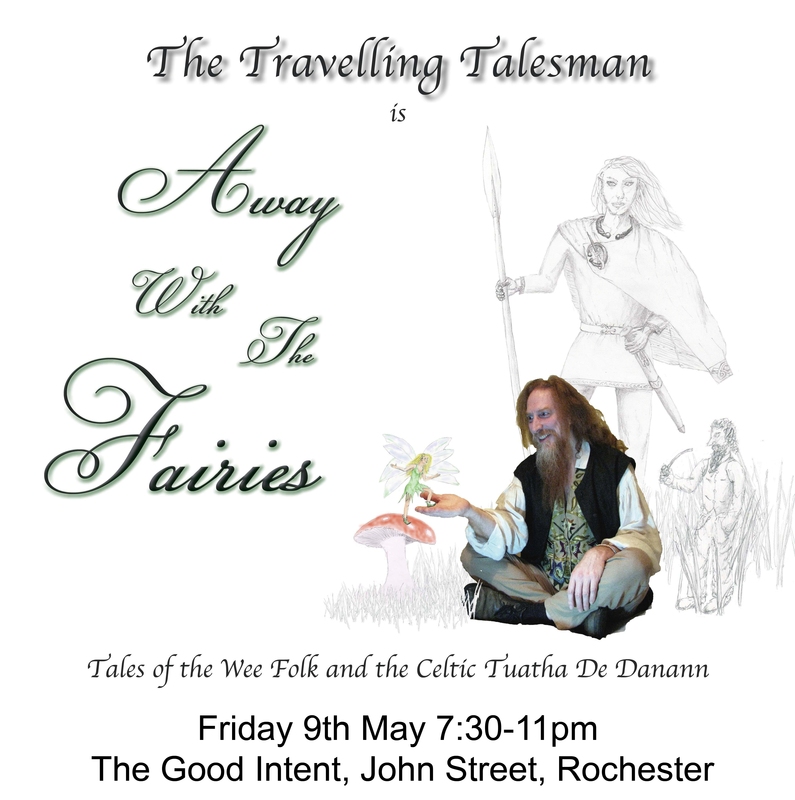 At the Good Intent, The Talesman will present ‘Away With The Fairies.’ Tales of the magical and mischievous Small Folk… and when they were not so small delving in to their origins as the godlike Tuatha De Danann. Please note this event is aimed at adults.